THE RAF’S Typhoon Display Team is winging its way into Swansea this summer. The display team has been confirmed for the Wales Airshow, which is taking place in the city on Saturday June 30 and Sunday July 1. Flying out of RAF Coningsby in Lincolnshire, the Typhoon costs around £80m and is one of the world’s most advanced fighter planes. It’s so complex a machine that it can’t be flown by a human alone, it needs on-board computer back-up. Figures show the Wales Airshow, organised by Swansea Council, was worth £8.4m to the local economy, helping attract 250,000 visitors to the seafront and other vantage points across the city. Robert Francis-Davies, Cabinet Member for Culture, Tourism and Major Projects, said: “We’re delighted to announce that, in the RAF’s centenary year the Wales Airshow will be showcasing some of its finest assets, including the Typhoon display team. 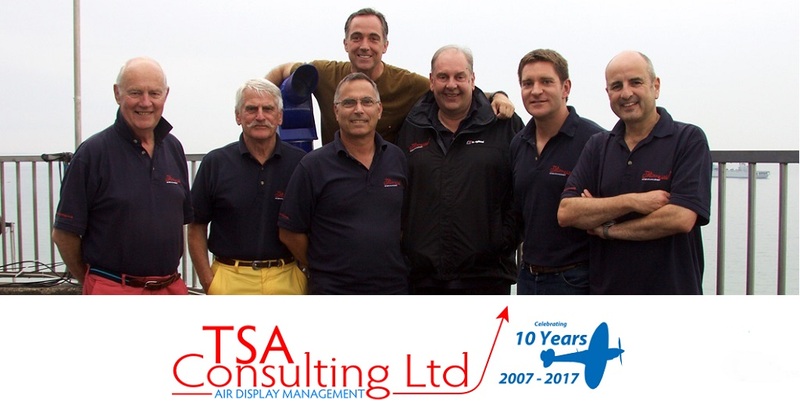 “We’re delighted they’ve confirmed they’ll be taking part in this summer’s Airshow, ensuring that we meet our objective of delivering an event that continues to meet people’s expectations, year after year. “As the council continues to work on the event’s organisation behind the scenes, residents and visitors can expect more confirmations over coming weeks. 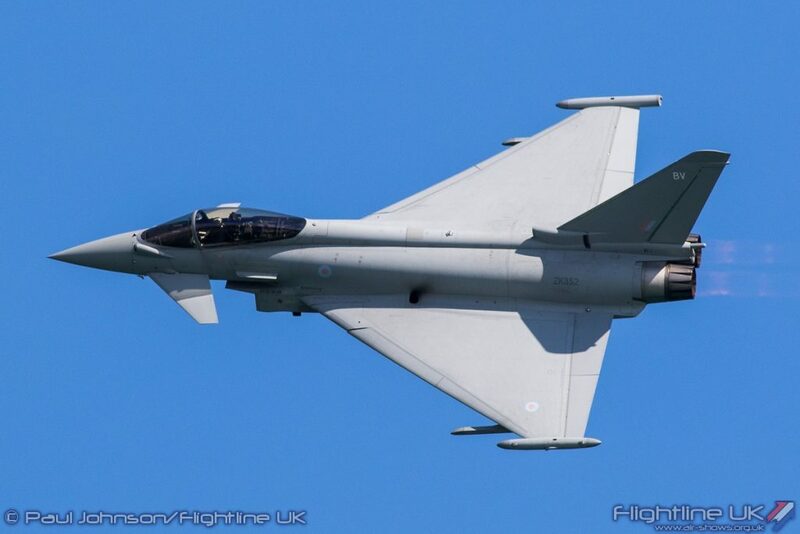 With a maximum speed of over 1,300mph, the Typhoon can reach an altitude of 55,000 feet, towards the edge of space. Measuring close to 16 metres in length, the aircraft has a wing span of over 11 metres.